After bursting onto the scene in 1984 in David Lynch’s sci-fi epic Dune, Kyle MacLachlan proved himself time and time again to be a charming and captivating leading man. For some reason, not many studios seem to be willing to admit this. Despite a series of impressive roles across film and television, the actor is still criminally undercast and frequently misused. 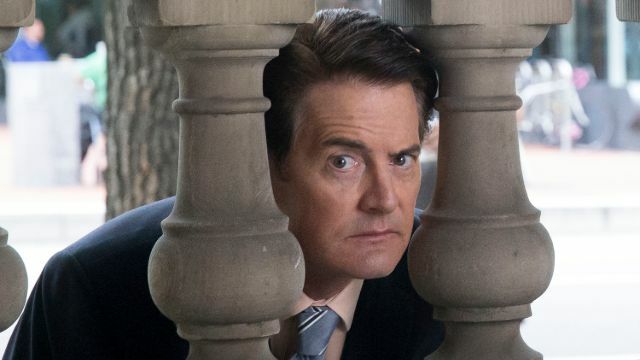 Recently known best for his role as The Mayor on Portlandia and The Captain on How I Met Your Mother, MacLachlan is capable of so much more than comedy. 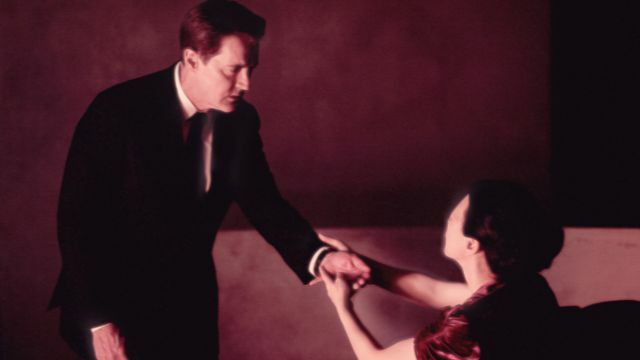 More or less a muse for Lynch throughout both of their careers, the actor is much better off in dramas. In the years since playing the young heir to the planet of Arrakis, MacLachlan has racked up quite a few winners throughout his filmography. First and foremost, the best thing Kyle MacLachlan has ever done is play Special Agent Dale Cooper — essentially the role he was born to play. 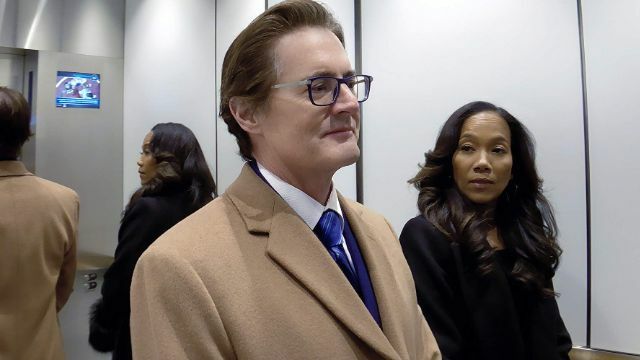 In the original series from the 90s, the prequel film from ’92, and the revival series from 2018, MacLachlan gives the role everything he has and succeeds in inhabiting the most iconic FBI agent in all of film and television. 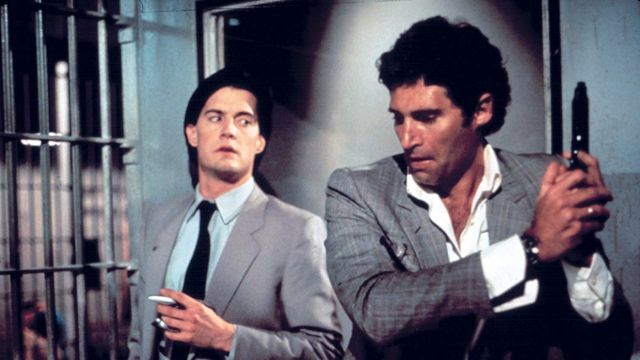 MacLachlan IS Dale Cooper, plain and simple. 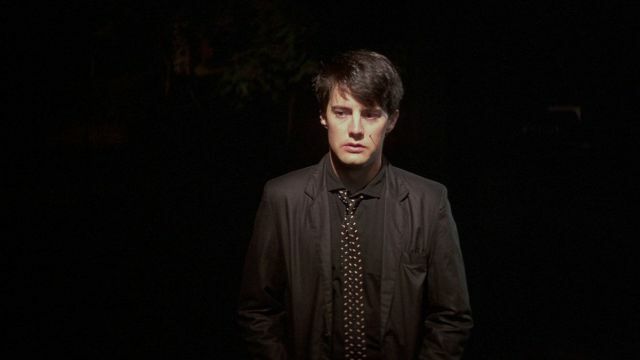 While Dune might’ve come first, Blue Velvet is definitely the movie that made MacLachlan Lynch’s muse. Playing a quiet, small-town American boy named Jeffrey, MacLachlan snoops around his logging town uncovering its dark secrets like a pro. The movie is a cult classic from the mid-80s, and it’d be nothing without MacLachlan at its center. 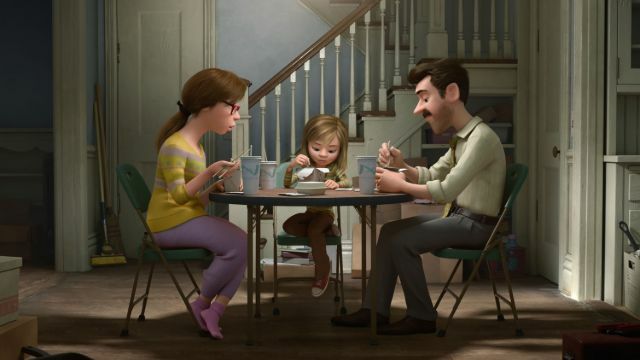 Disney/Pixar’s most inventive and enjoyable film in a long time, 2015’s Inside Out showed that the animators over at the world’s most popular studio were capable of more than just sequels to their hits. In a time where Pixar seems more concerned with harvesting nostalgia than creating new worlds, Inside Out remains an impressive and original feat unlike anything else they’ve done in the 2010s. MacLachlan plays Dad, making audiences everywhere wish they could be related to Riley so they could have a supportive parent too. A little-known film from 1987, the year after Blue Velvet, The Hidden is a mashup of all kinds of different genres: horror, action, crime, sci-fi, and thriller all come together to make this movie about an FBI agent and a cop who must find out why law-abiding citizens across the country have been turned into violent criminals. Obviously, it influenced his eventual portrayal of Special Agent Dale Cooper just a couple of years later, but it also proved that MacLachlan was capable of performing well in films that had nothing to do with Lynch. Speaking of films that have nothing to do with Lynch, 2019’s High Flying Bird might have been the year’s first big critical darling. A Netflix Original from Steven Soderbergh, the movie tracks an NBA lockout and the agent who tries his hardest to keep things interesting while the game isn’t being played. MacLachlan shows up often as David Seton, an important higher-up who hates to see the league struggling. Not yet available on Amazon.